BEIJING, September 10. /ITAR-TASS/. Russia and China are discussing setting up a system of interbank transactions which will become an analogue to International banking transaction system SWIFT, First Deputy Prime Minister Igor Shuvalov told PRIME on Wednesday after negotiations in Beijing. “Yes, we have discussed and we have approved this idea,” he said. Russian authorities wanted to decrease the financial market’s dependence on SWIFT since the introduction of the first U.S. sanctions, when international payment systems Visa and MasterCard denied services to some Russian banks owned by blacklisted individuals. 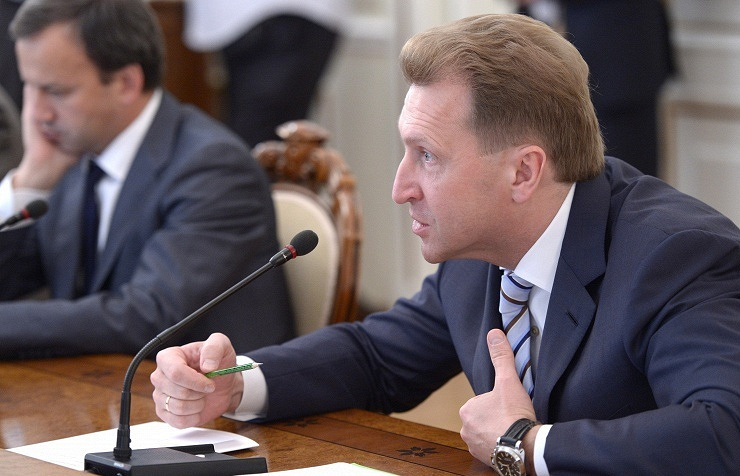 According to Shuvalov, Russia has been also discussing establishment of an independent ratings agency with China. Concrete proposals will be made by the end of 2014, he said. As regards China’s payment system UnionPay cooperation with the yet-to-be-established Russian national payment system, Shuvalov said that UnionPay is ready for a full-scale collaboration and will provide all infrastructural capacities for that.